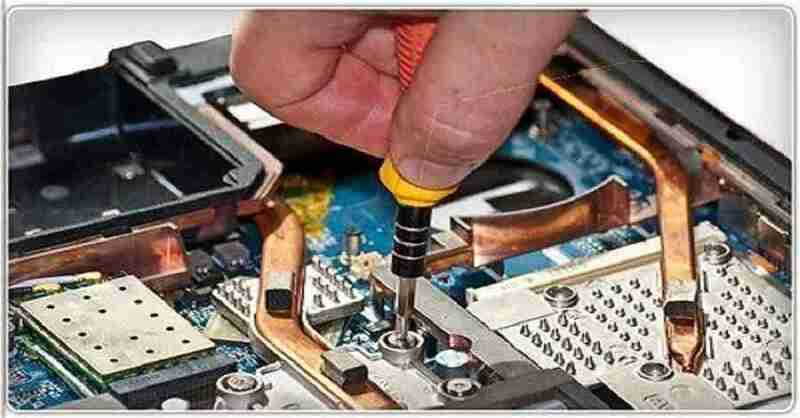 Chip Level Laptop Repairing Training in Hyderabad. Laptop Repairing Institute in Hyderabad. Laptop Repairing Training in Hyderabad. Advance Institute is one of the foremost Chip Level Laptop Repairing Institute in Hyderabad which offers Excellent Study Material, 100% Student Satisfaction, Basic Computer Electronics, Less Theory, More Practicals, Modern Facilities for Students, Training on the Latest Machines, Job Placement, Help & Guidance, Certificate on Course Completion, Interactive Classes, Live Training for Students Best Future in Repairing Field, We Provide BGA Level training of laptops in Hyderabad.